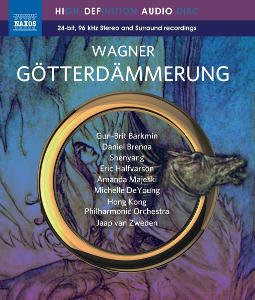 Götterdämmerung brings to a conclusion the Naxos Ring Cycle conducted by Jaap van Zweden with the Hong Kong Philharmonic Orchestra. As with the other releases in this edition, it will appear both on standard CD and Blu-ray formats. 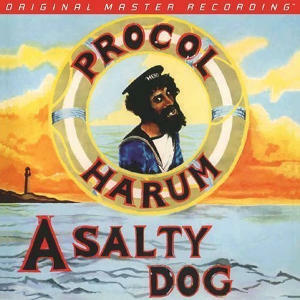 Previous releases in this cycle have been received with great critical acclaim. Götterdämmerung (Twilight of the Gods) is the epic fourth and final opera of Wagner&apos;s great Ring cycle, with a plot that depicts the fall of heroes, gods, and the entire world. Containing all of the Ring&apos;s essential elements, Götterdämmerung possesses a profoundly satisfying sense of inevitability that makes it both a towering climax and a unified summation of the Ring&apos;s abundant variety. This release marks the completion of Jaap van Zweden’s recording for Naxos of Wagner’s epic tetralogy ‘Der Ring des Nibelungen’. It was recorded live from performances given at the Hong Kong Cultural Centre Concert Hall (18 and 21 January 2018). 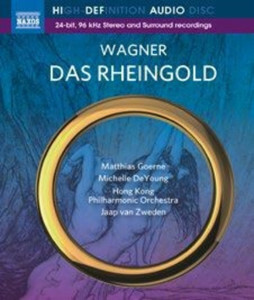 As with the three previous releases - ‘Das Rheingold’, ‘Die Walküre and ‘Siegfried’ - this recording of ‘Götterdämmerung’ features a truly international cast of soloists and the Hong Kong Philharmonic Orchestra directed by their current musical director. Overall the singing is of a quality that one would be pleased to encounter in any of the world’s major opera houses as it has been throughout this cycle. Gun-Brit Barkmin, here making her impressive debut as Brünnhilde, is the third soprano to undertake the role in this cycle (following Petra Lang in the 2016 Walküre and Heidi Melton in the 2017 Siegfried). Her tireless and youthful sounding soprano is a huge asset in all three Acts and, while her interpretation will almost certainly deepen in future years, her dramatic involvement is never in doubt. The same is true of the Siegfried from the young American Heldentenor Daniel Brenna whose ardent and well-characterised performance shows considerable promise. The key role of Hagen as the instigator of much of the action in Götterdämmerung is allotted to the vastly experienced American bass Eric Halfvarson. He conveys the malevolence of the character most convincingly through a complete identification with this role, though his voice does show occasional signs of wear and tear. Baritone Shenyang makes an especially strong impression as the weak-willed Gunther. His firm sonorous vocalism and excellent diction indicate an artist of potentially future distinction in Wagner roles. As his gullible sister Gutrune, Amanda Majeski sings sweetly in what is a somewhat thankless role. Michelle DeYoung who sang Fricka in both of the preceding operas makes a third appearance here as Waltraute, Brünnhilde’s Valkyrie sister, and delivers her Act 1 narration with appropriate solemnity and commitment if not always with the most ingratiating tone. The well-contrasted trio of Norns (Sarah Castle, Stephanie Houtzeel and Jenufa Gleich) do not disappoint nor do the Rhinemaidens (Eri Nakamura, Aurhelia Varak and Hermine Haselböck), but special praise must be given to Peter Kálmán who makes something special of what, in Götterdämmerung, is just a cameo role. The combined forces of the Bamberg Symphony Chorus, Hong Kong Philharmonic Chorus and Latvian State Choir directed by Eberhard Friedrich, the current chorus master of the Bayreuth Festival, produce a rousing sound as the Vassals in Act II. Their placement behind the orchestra does however reduce the impact that they would have on stage in the opera house. As with every recording of such a massive undertaking as a Ring cycle it is inevitable that critical opinion will differ as to the success or otherwise of the casting / singing of the main protagonists. But what is in no doubt is the superb playing of the Hong Kong Philharmonic, a body that has been moulded over the course of this cycle by van Zweden into an orchestra of real distinction. 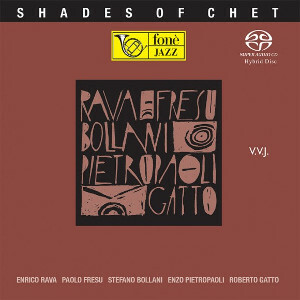 Throughout this opera one’s ear is drawn by the suppleness of the strings, the beautifully phrased wind solos and perhaps most of all the rich, weighty and confident brass. Thanks to van Sweden’s steady pacing not only do the familiar orchestral highlights (Dawn and Siegfried’s Rhine Journey etc.) thrill, but equally Wagner’s atmospheric “Zwischenspiele” that occur in each Act are performed at tempi that convey to the listener their full significance in the drama. 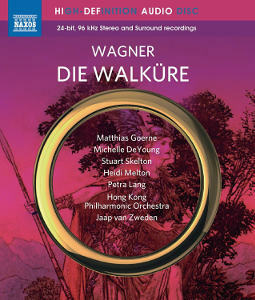 Producer / Engineer Phil Rowlands and his team have produced a vivid and immediate sound that captures Wagner’s orchestral sonorities most successfully. This being a concert performance there is less movement of the singers than there would be in a staged version, but thanks to van Sweden’s focused direction there is no lack of drama, and the absence of applause or any audience noise is most welcome. 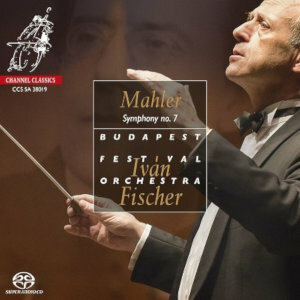 The complete opera is accommodated on a single Blu-ray disc with a duration of 4:23:42 and the 48 cue points provided do allow rapid navigation to individual sections of the work. At the touch of a button one can instantly switch between 5.1 channel (DTS-HD Master Audio) and 2.0 Stereo PCM. Though not essential, the use of a TV or monitor does, however, make these tasks easier. The accompanying booklet provides a synopsis of the action, but the German libretto and Frederick Jameson’s 1899 creaky English translation of it is available for free at https://www.naxos.com/sungtext/pdf/8.660428-31. 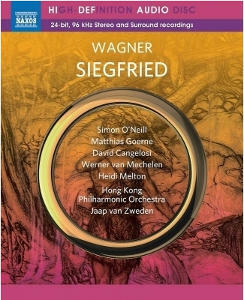 Wagnerites who have acquired the three previous releases in this cycle need not hesitate to investigate this one which marks a landmark success for Jaap van Zweden and his splendid Hong Kong Philharmonic Orchestra.